Dubai Creek Residencies consists of 6 high-rise towers - 33 to 43 levels - standing approximately 170m tall and soar above large retail podiums. 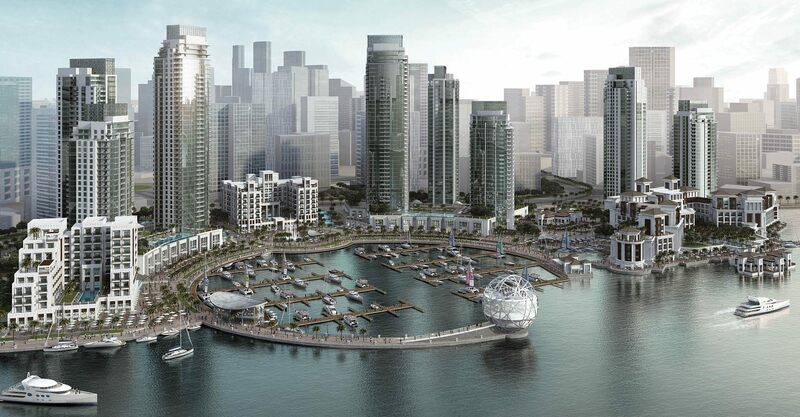 The 900+ apartments development, designed from the multi-awarded Atkins studio, will open the path being among the first to be built in the new iconic Dubai Creek neighborhood. Koltay Facades provided full scope façade, with various systems included, and BMU consultancy from schematic to tender stage for the entire development.